Despite the well-known saying “worth its weight in gold,” this material is not the most expensive in the world. There are many substances, which value exceeds the price of gold many times: there's not enough time in one life to earn 1 gram of the most affordable of them. In our article, we present the top five of the most expensive substances. 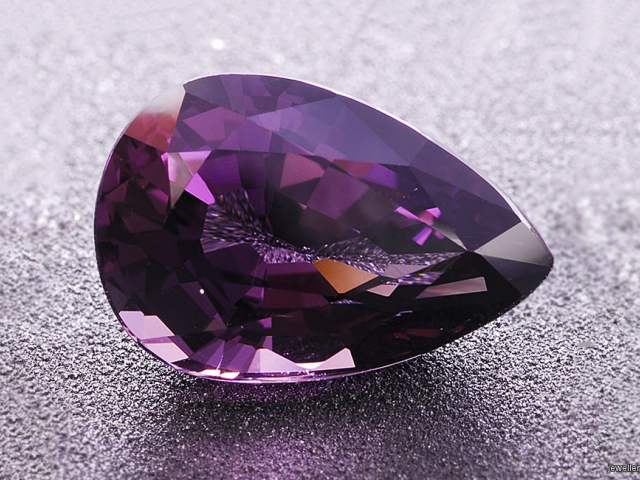 This mineral is found in nature in several colors: from gray-violet to lilac, gemologists also found colorless specimens. This gem is extremely rare, it is found a million times less than diamonds. The stone was first discovered 70 years ago. Among its physical features, we can highlight the fact that taaffeite has double refraction. And a few owners of this unique stone argue that it has a powerful positive and healing effect on the body. Tritium is a radioactive isotope of hydrogen. This super heavy hydrogen is formed in the upper atmosphere by the collision of particles of cosmic radiation with the nuclei of nitrogen atoms. Tritium was discovered in 1934 and since then it has been actively used in science and industry, as well as in thermonuclear energy and geology. 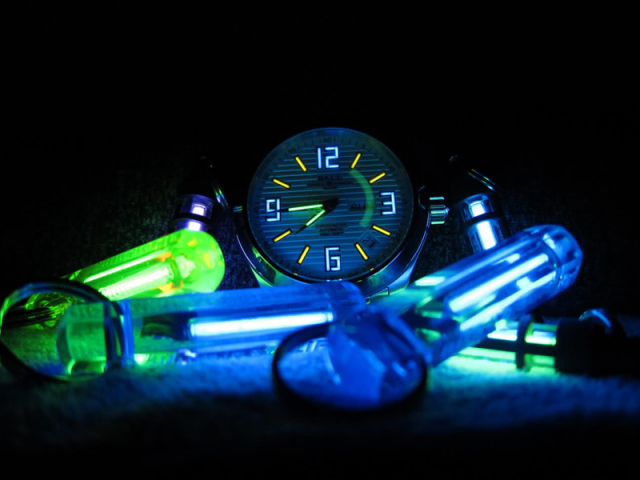 In addition, tritium is used in the illumination sources for watches. 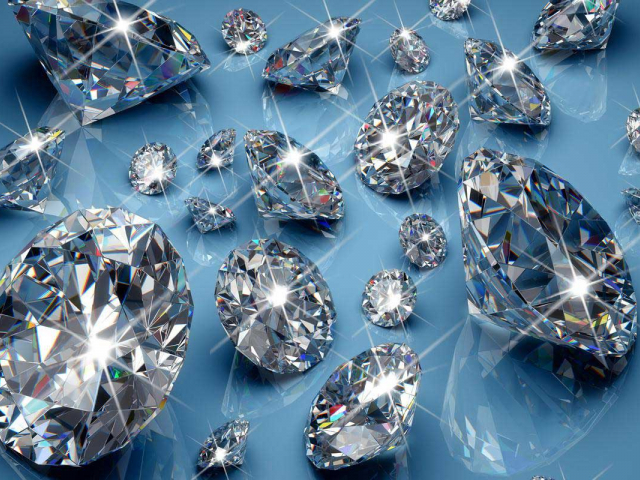 Polished diamonds rank third in the world in their value among the most expensive substances. Specific conditions are necessary for the formation of a gemstone; therefore, it can be found both in the lithosphere and on meteorites falling on the surface of the Earth. At its core, it is a rough diamond that is artificially polished to give it a special shape that maximally conveys its natural brilliance. The mass of diamonds is measured in carats: one carat is equal to 0.2 grams. Californium is an element of the seventh period of the Mendeleev's periodic table. It is used to run nuclear reactors, as well as in creating metal detectors. In addition, the substance is also used as a powerful source of neutrons in neutron activation analysis and in radiation therapy of tumors. 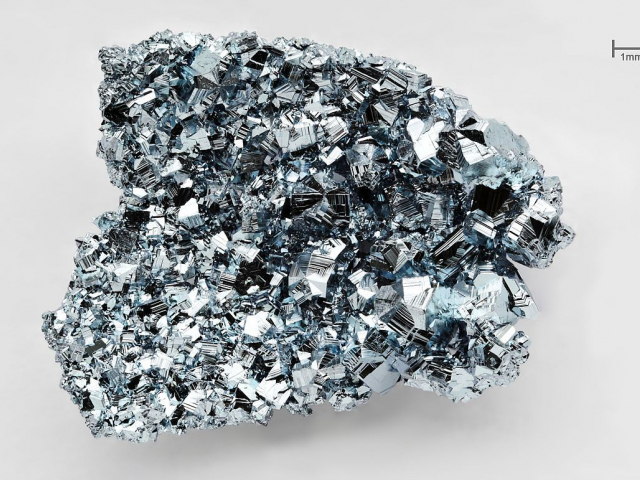 However, with its ultra-high cost, Californium loses to cheaper metals. This element was obtained artificially in 1950 at the University of California at Berkeley, in honor of which it received its name. To create it, plutonium or curium is subjected to prolonged neutron irradiation in a nuclear reactor for 8 and 1.5 years, respectively. Then Californium is chemically emitted from the resulting products. 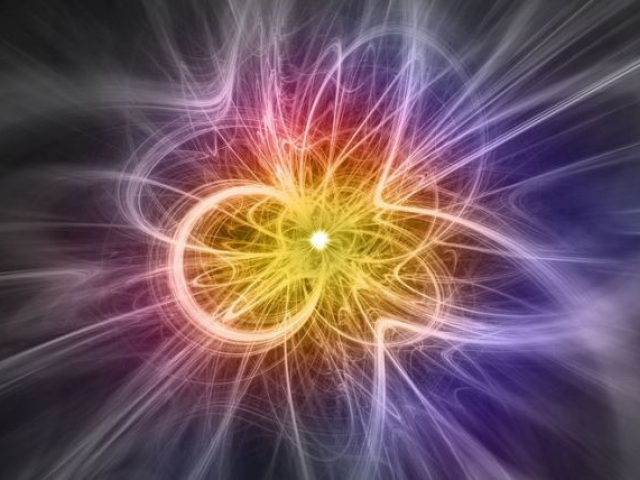 Antimatter is the most expensive material in the world. However, as pointed out by NASA, the cost of antimatter production is decreasing every year. In 1999, the cost of 1 gram of antimatter was estimated at approximately $62.5 trillion; in 2017, thanks to improvements in technology, the cost of antimatter dropped to $10 trillion. The value of a substance is influenced by several factors: the complexity of the production and storage of antimatter. 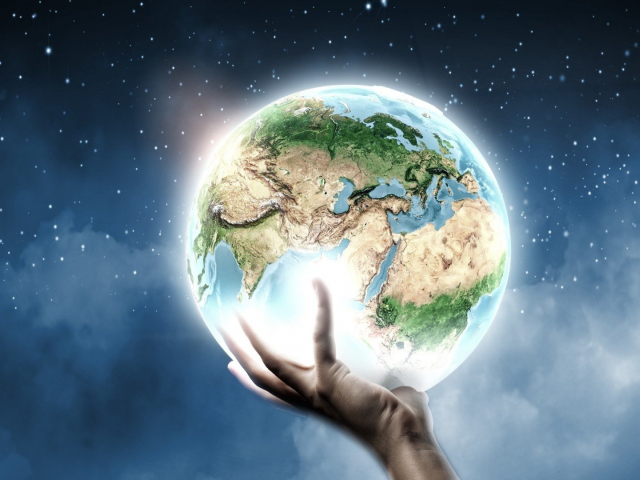 For example, for the extraction of 1 gram of antimatter, the whole Earth must work continuously for 1 year. And extremely complex devices are necessary for the storage of antimatter since the combination of matter and antimatter results in the mutual destruction of both substances.